Bermuda celebration has always been a popular choice for homeowners in suburbs of Dallas-Fort Worth like Carrollton, Lewisville, Frisco, Plano and more. 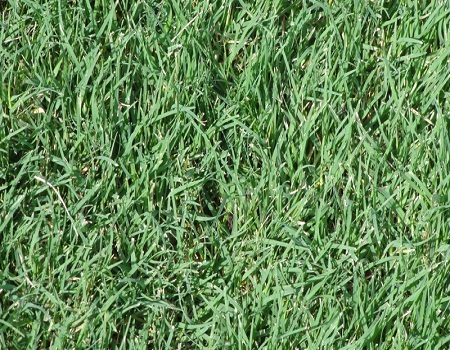 If you are looking for where to buy affordable bermuda celebration grass for sale, or just pricing options, look no further. This includes plugs, wholesale and much more!